What's Your Biggest Automotive Grievance? 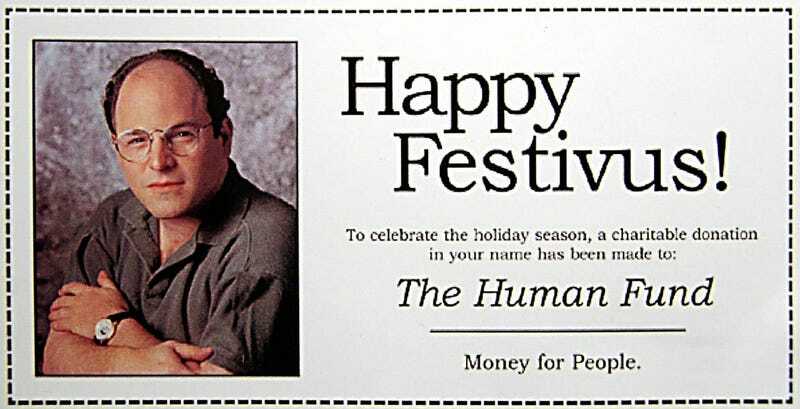 It's Festivus again, which means that it's time for our 'Airing of Grievances' for the automotive world. We've got a lot of problems with you people and now you're gonna hear about it!